The offering has a subscription rate of 2.7 times from asset managers and commercial bank investors. 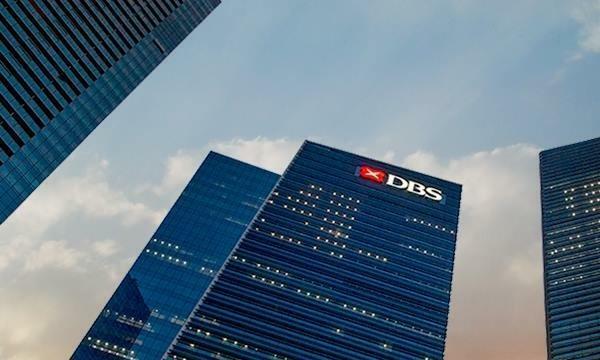 United Overseas Bank Limited (UOB) has announced it has priced Renminbi (RMB) bond at 3.49%, marking as its first Panda bond from Singapore and the second issued from a Southeast Asian financial institution. The three-year $404.4m (¥2b) offering has a subscription rate of 2.7 times from asset managers and commercial bank investors across Asia. 38% was placed to China’s onshore investors and 62% to international offshore investors. “Our participation in China’s onshore debt market, one of the largest globally, enables us to grow our presence in China as the country continues to liberalise the RMB and its financial markets,” said Wee Ee Cheong, deputy chairman and group CEO at UOB. 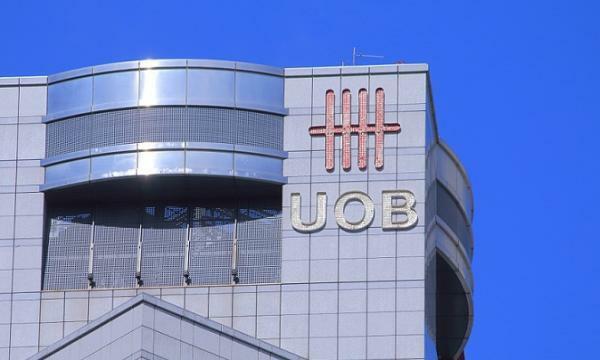 This Panda bond issuance from UOB is the second offering from the Group after United Overseas Bank (China)’s onshore financial bond issued in April 2018. Both issuances are rated AAA by China Chengxin International Credit Rating Co., Ltd with a stable outlook.